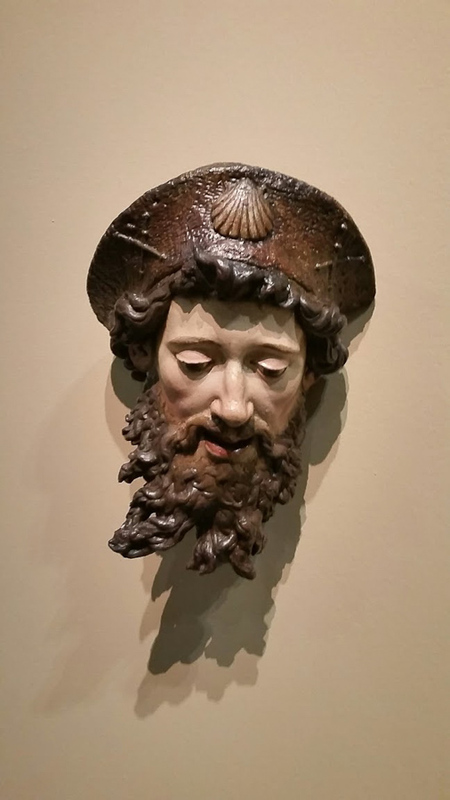 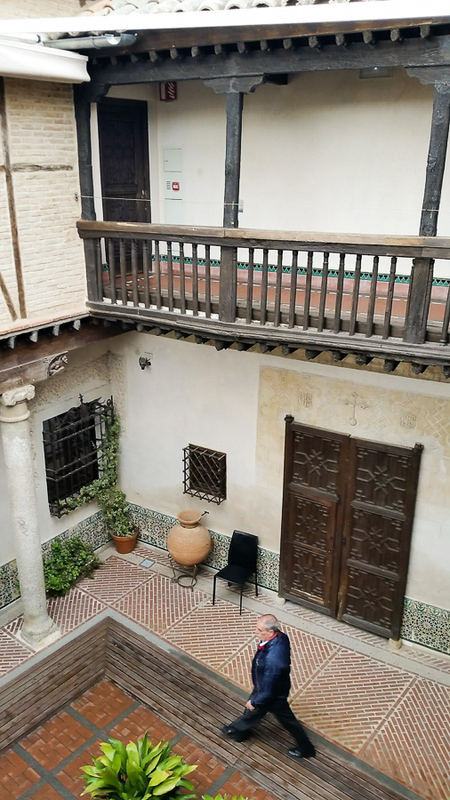 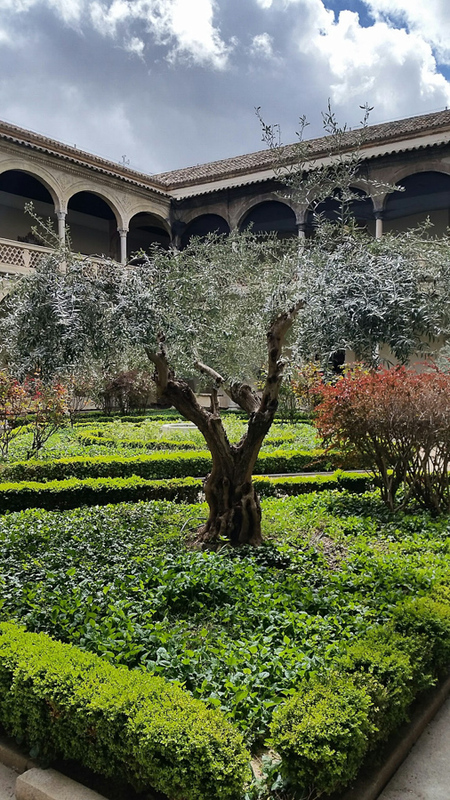 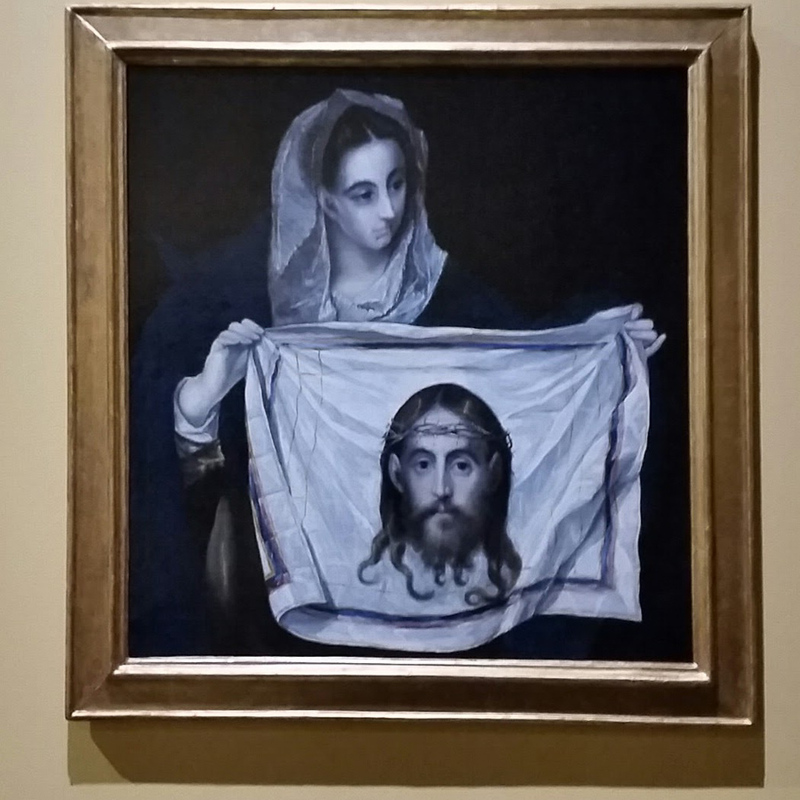 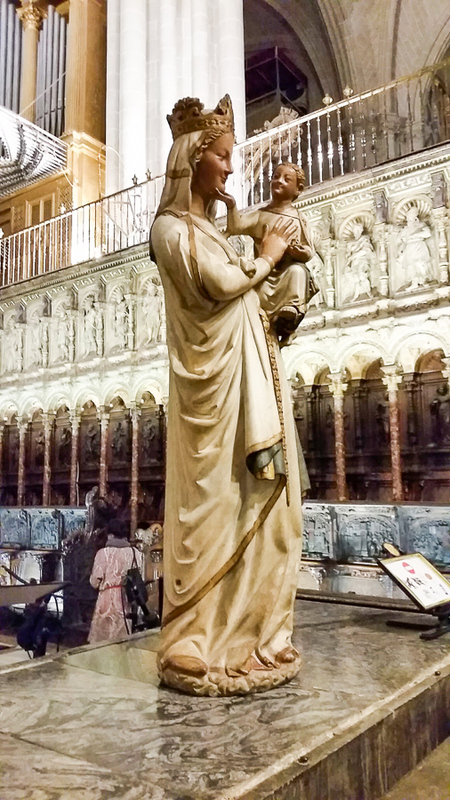 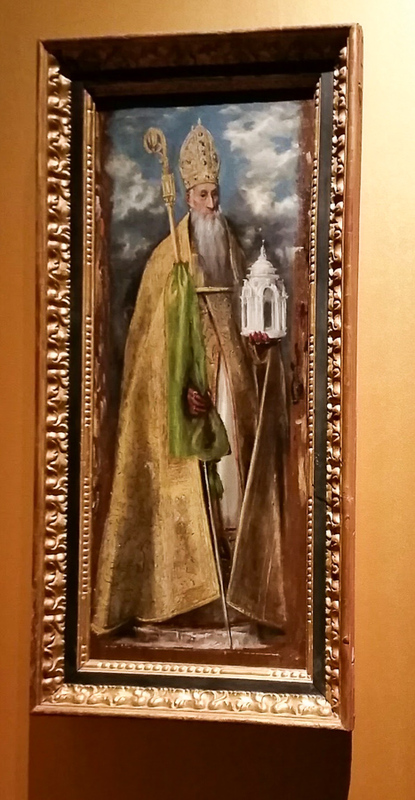 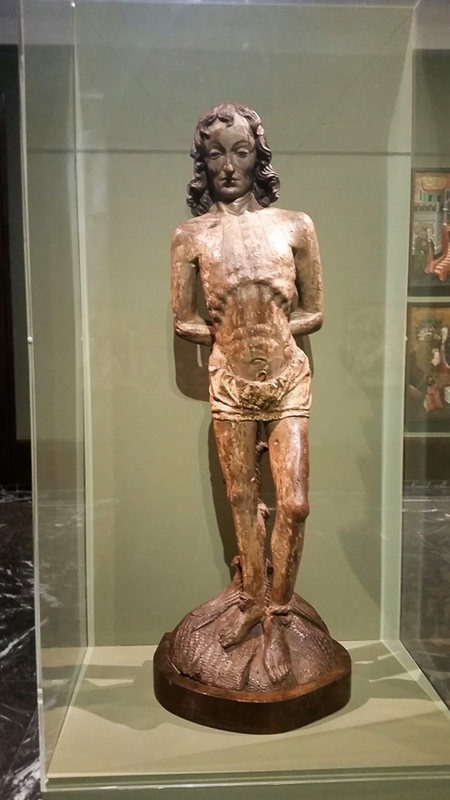 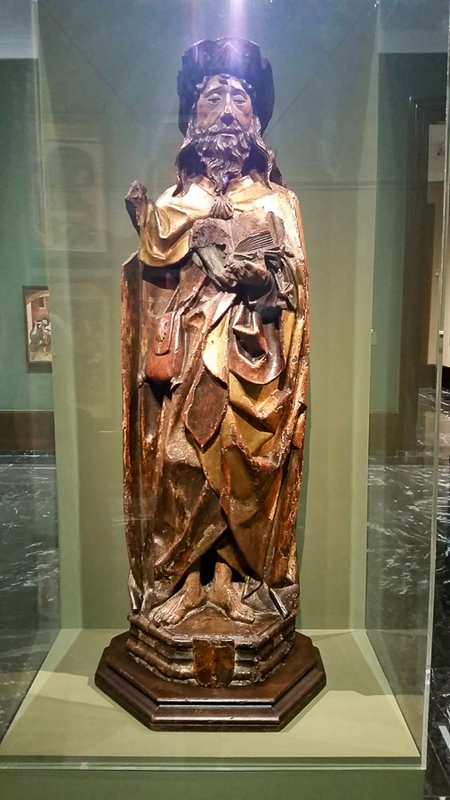 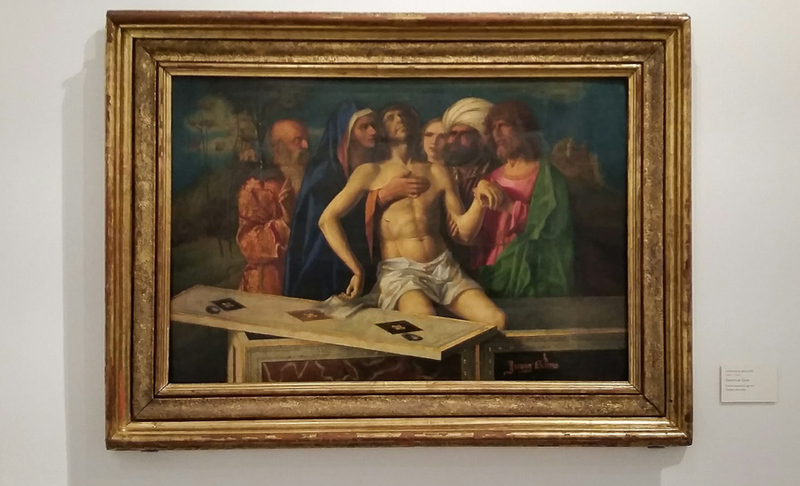 Treasures from Toledo, Spain, mostly from the Toledo Cathedral. 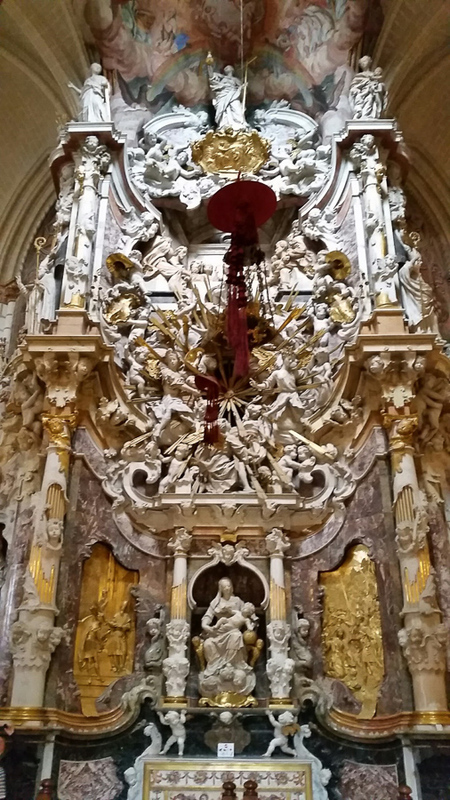 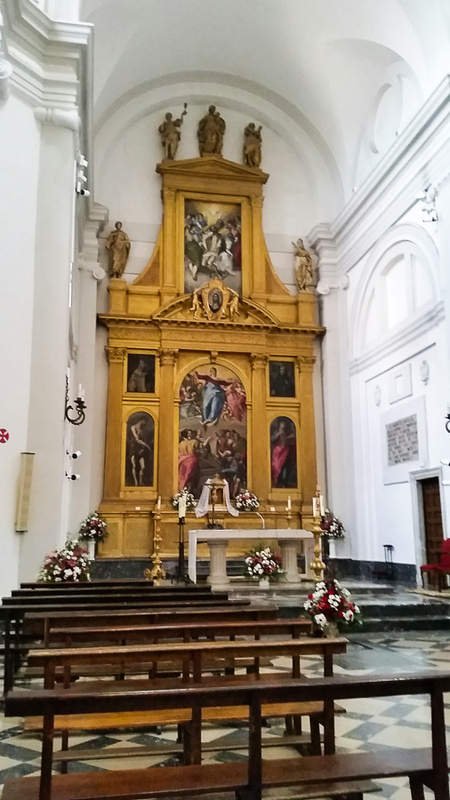 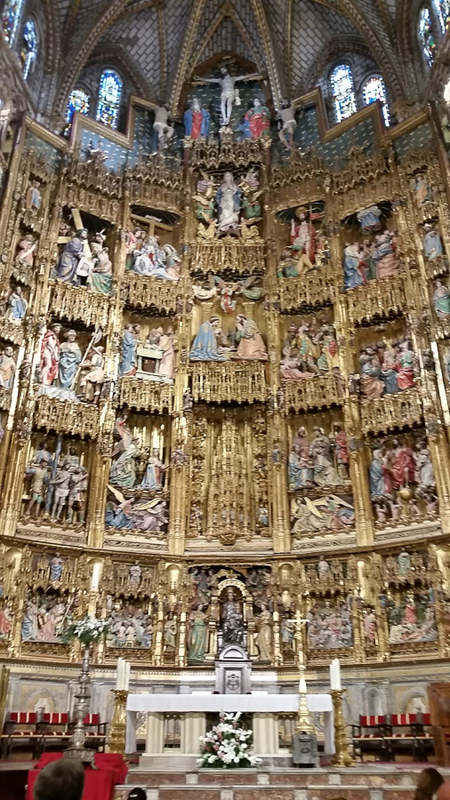 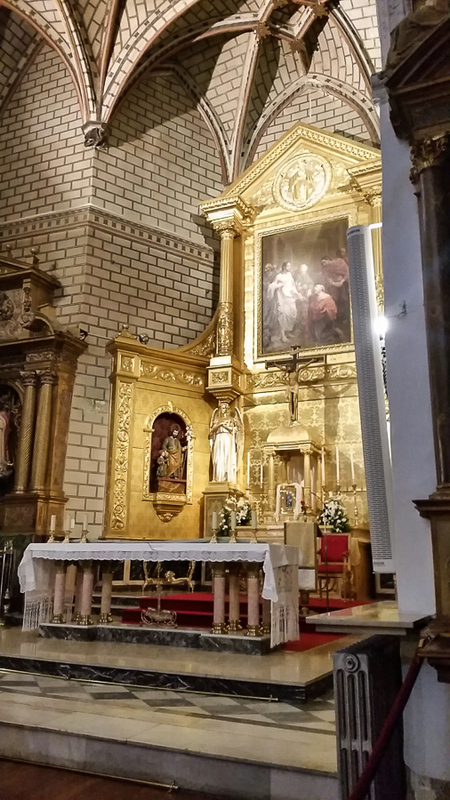 High altar at Toledo Cathedral. 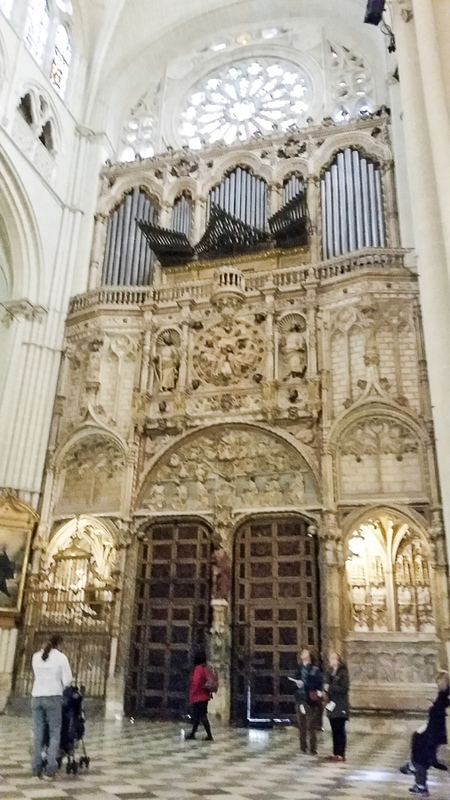 Some wonderful pipe organs in the cathedral. 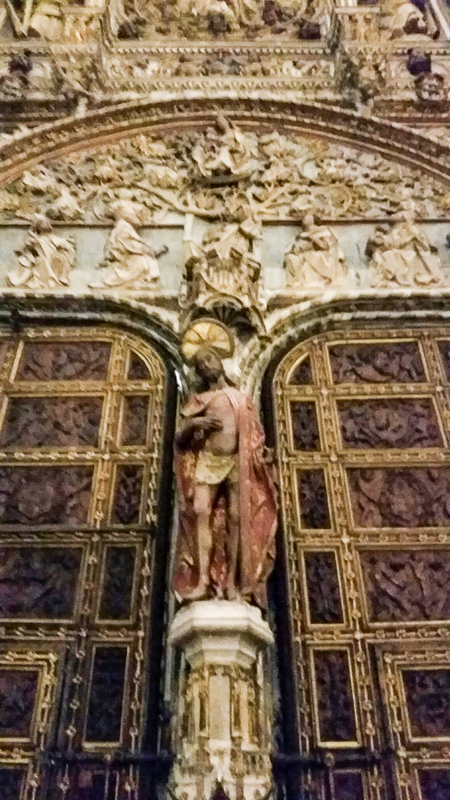 Architectural element on the apse. 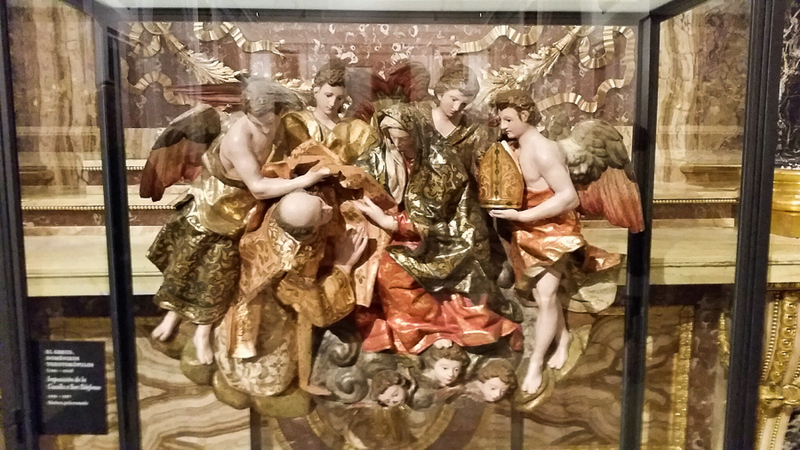 These are from the Cathedral Museum. 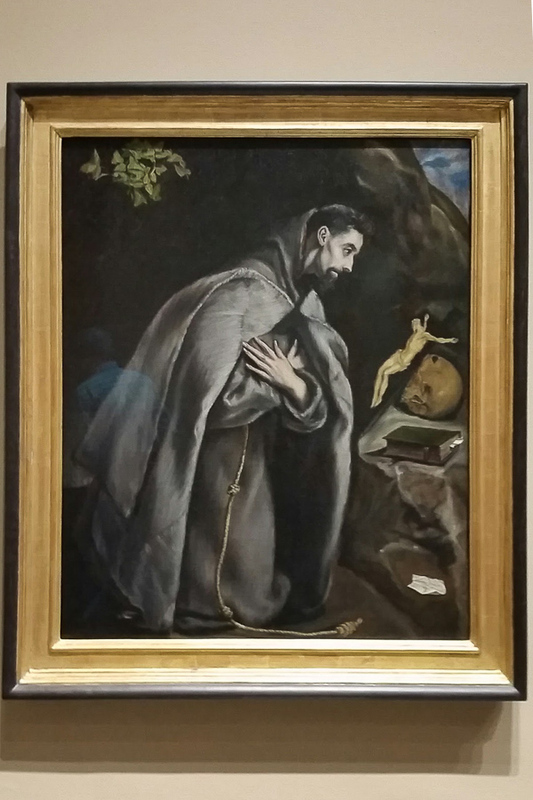 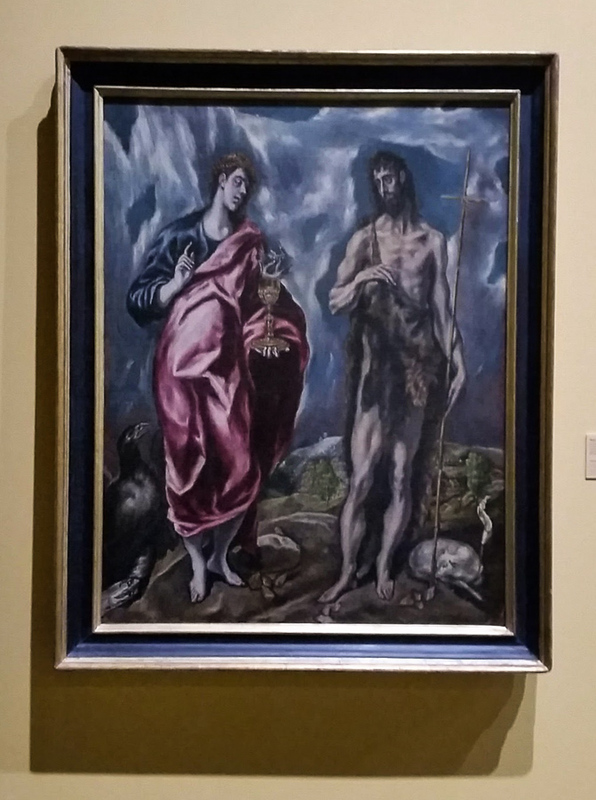 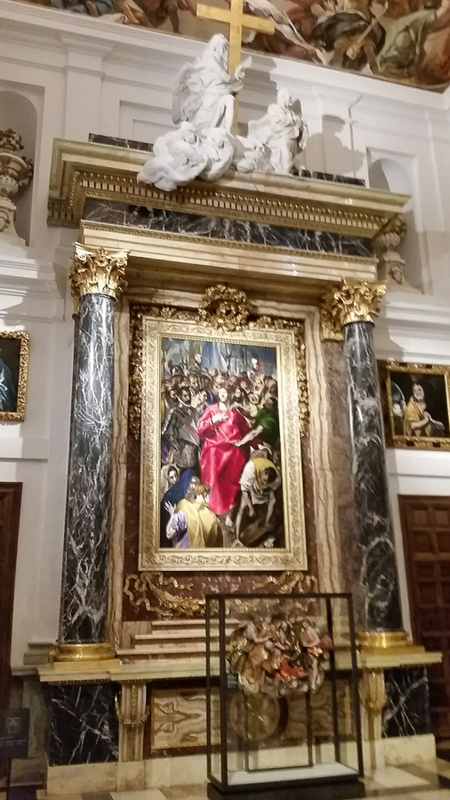 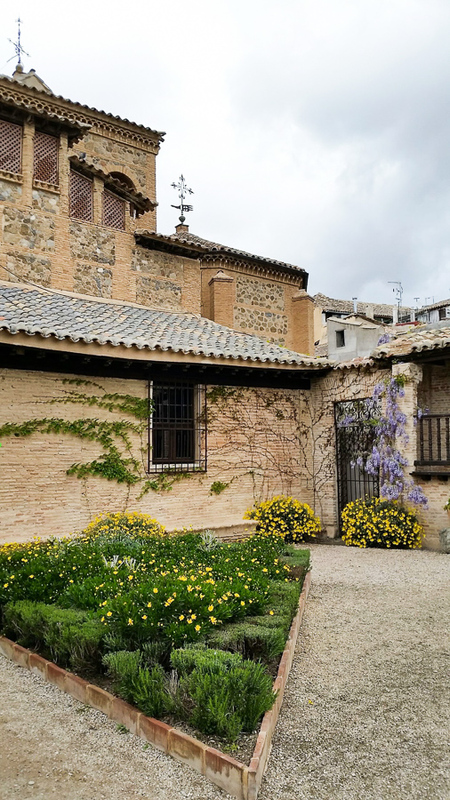 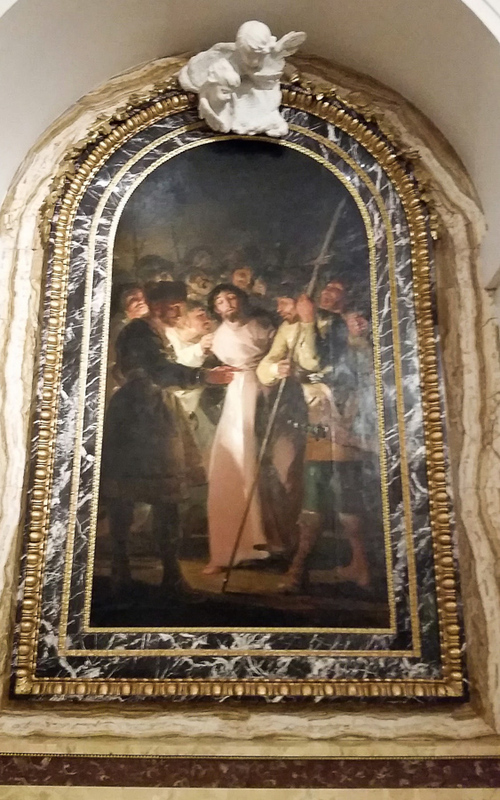 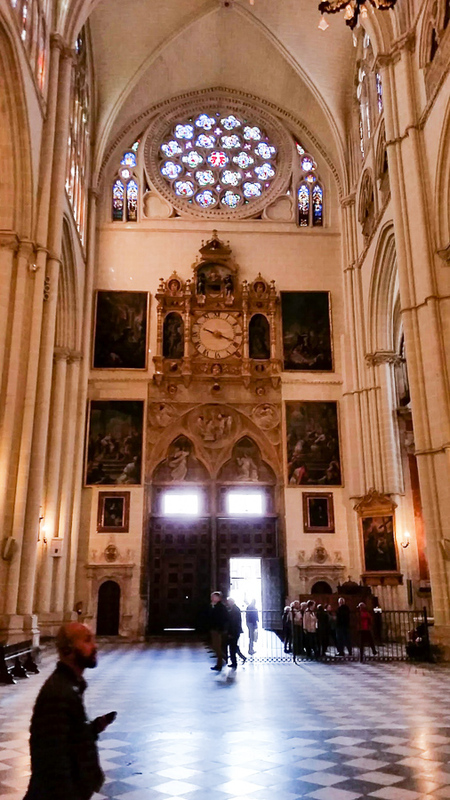 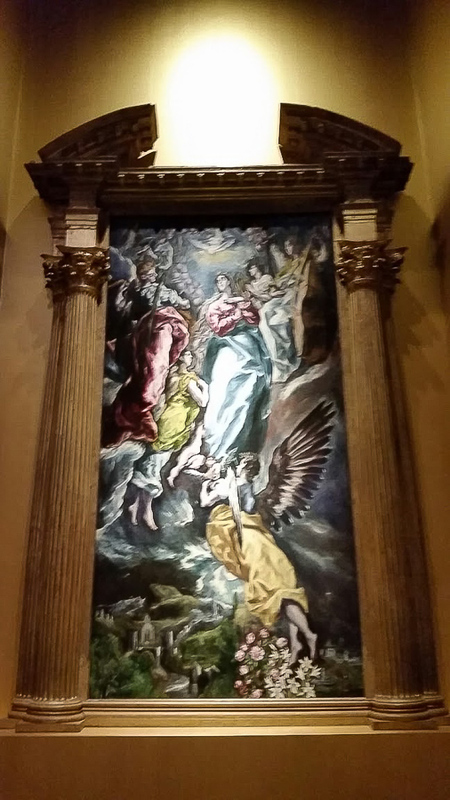 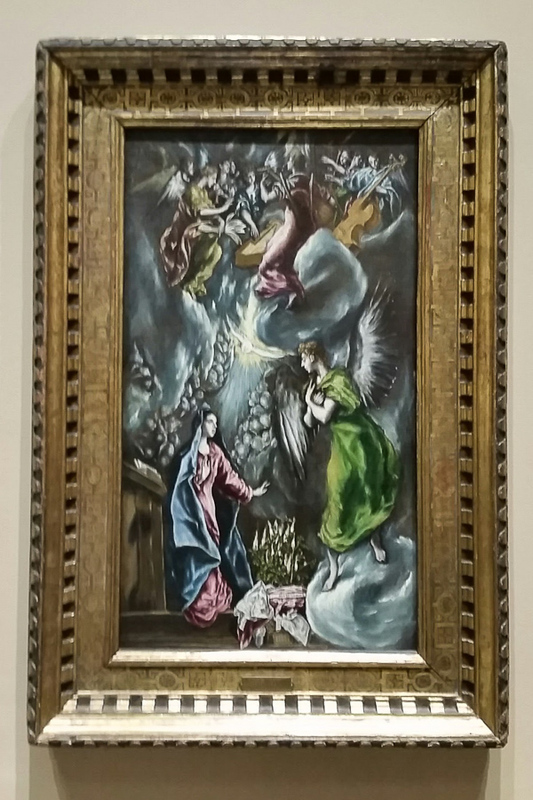 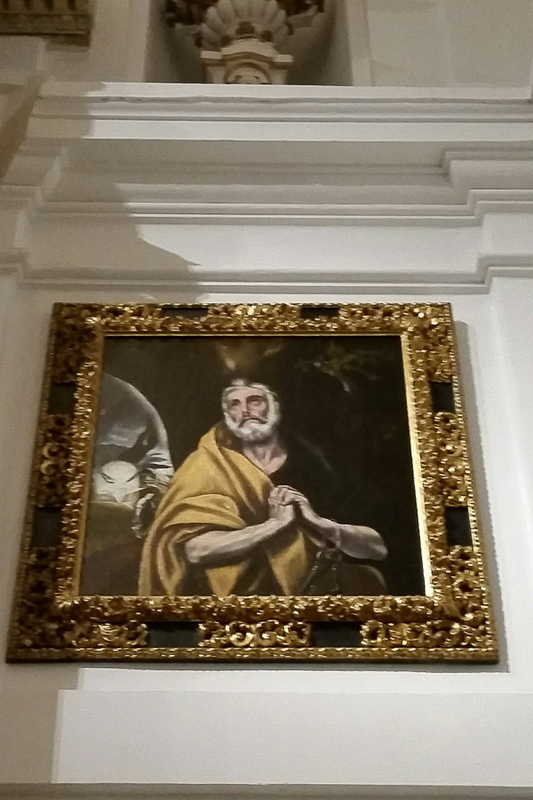 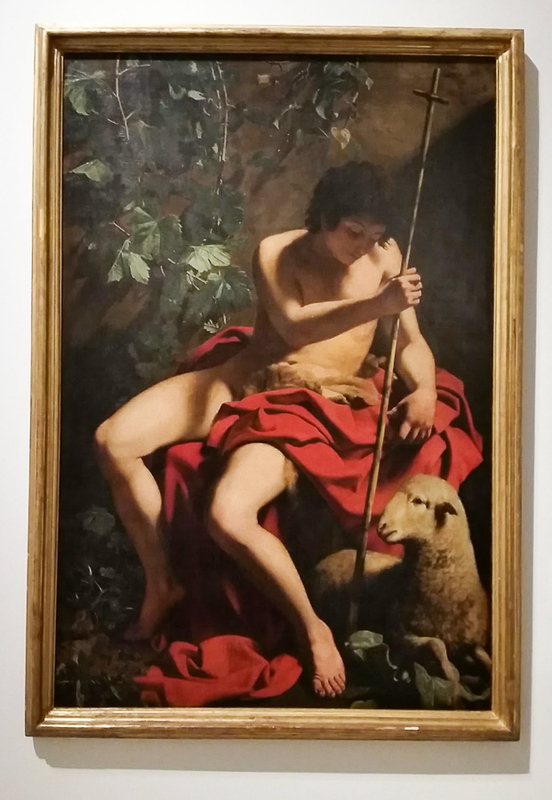 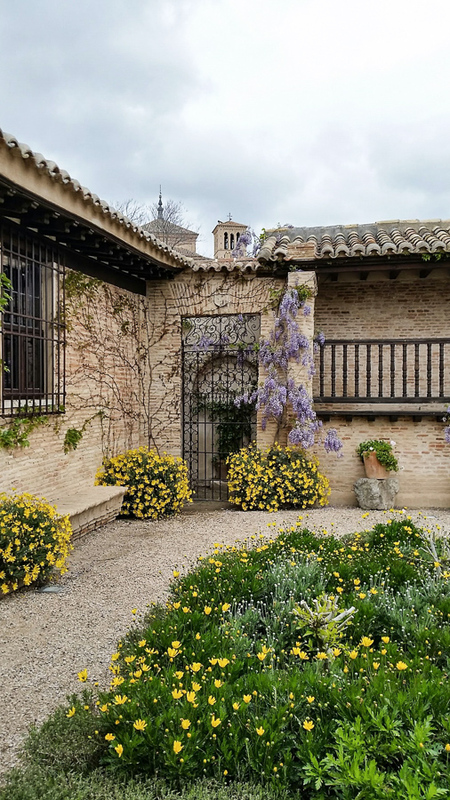 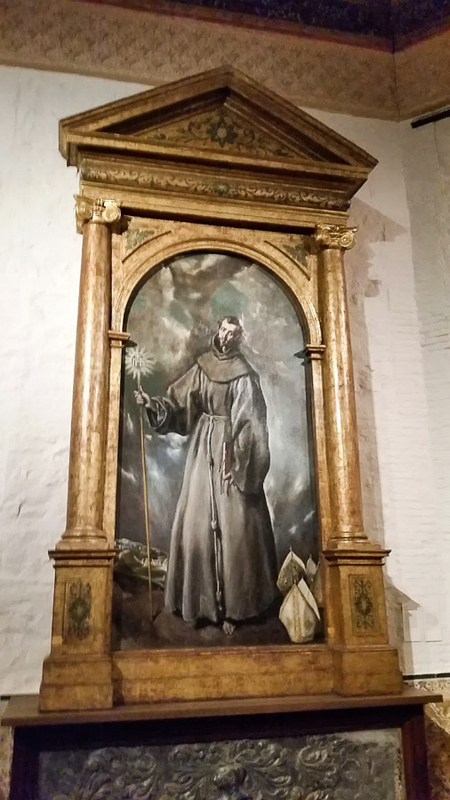 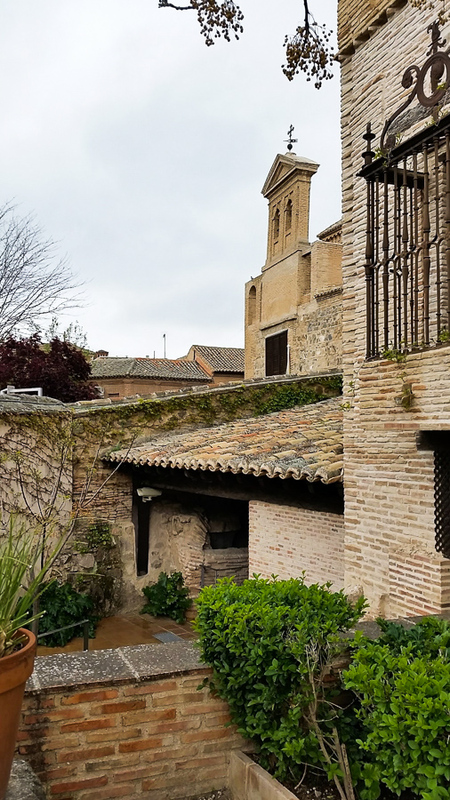 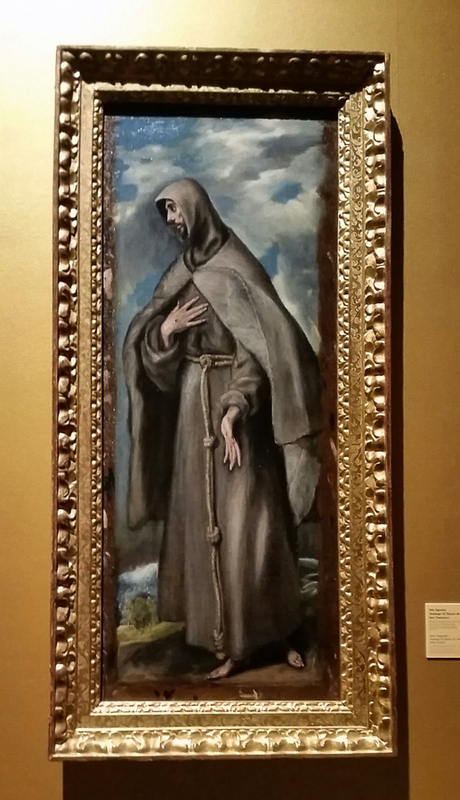 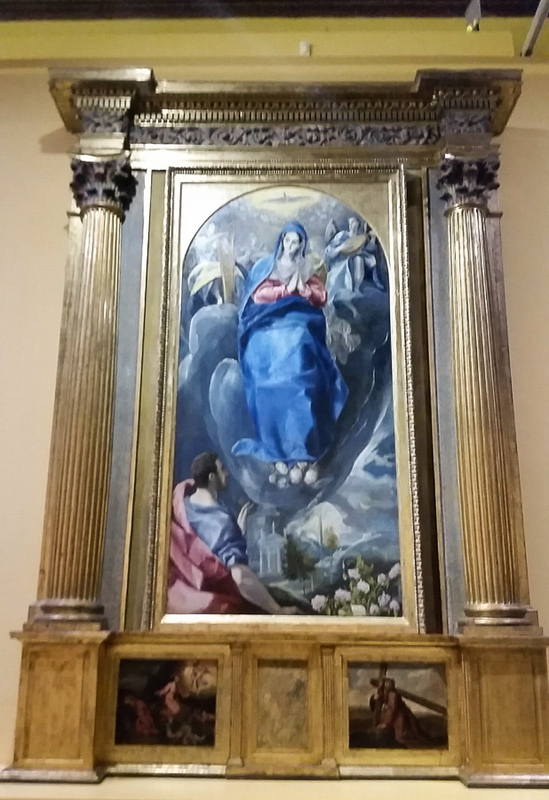 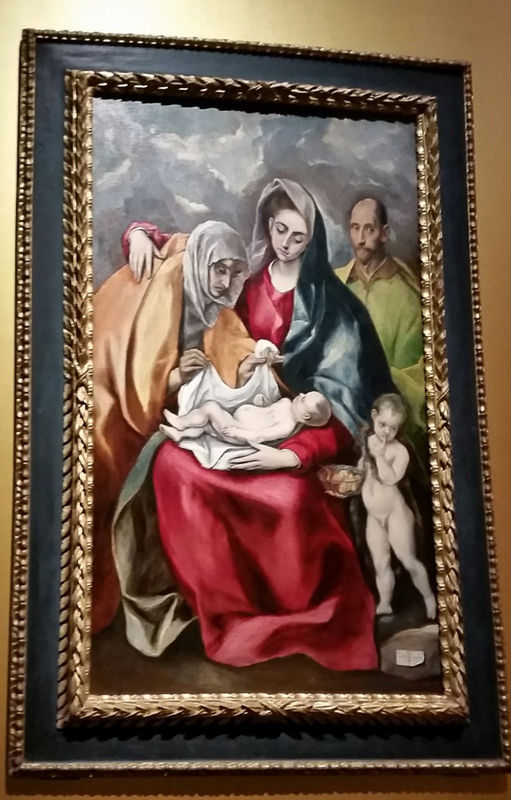 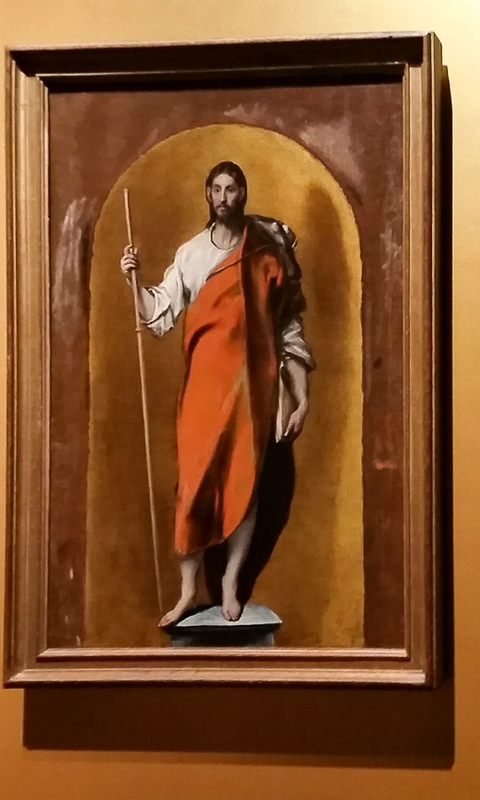 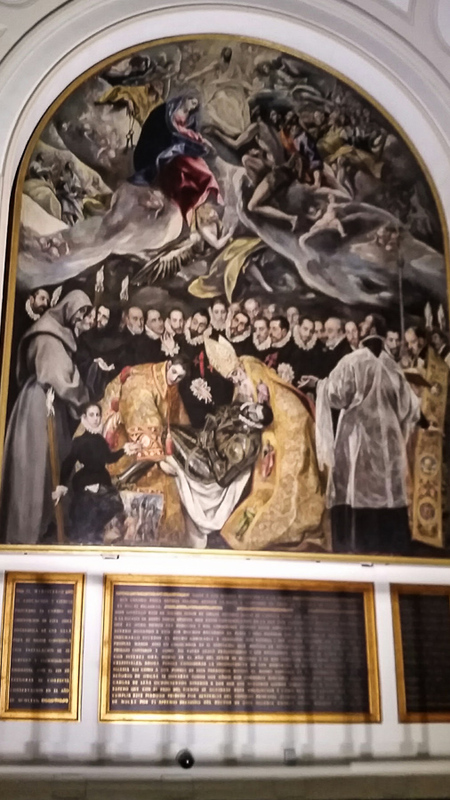 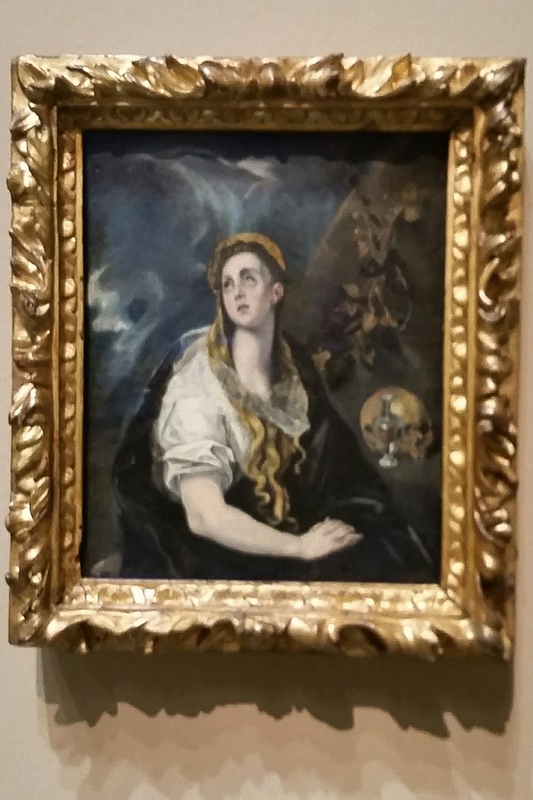 This entry was posted in Travel and tagged Cathedral, El Greco, Toledo on April 13, 2016 by frjfkauffmann.